For a limited time, you can get the Trio of Lipsticks from Lime Crime, each set comes with full sized cream lipsticks, perfect for Summer! Get them while they are still in stock!! 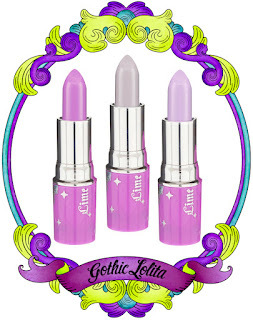 Visit Lime Crime now!